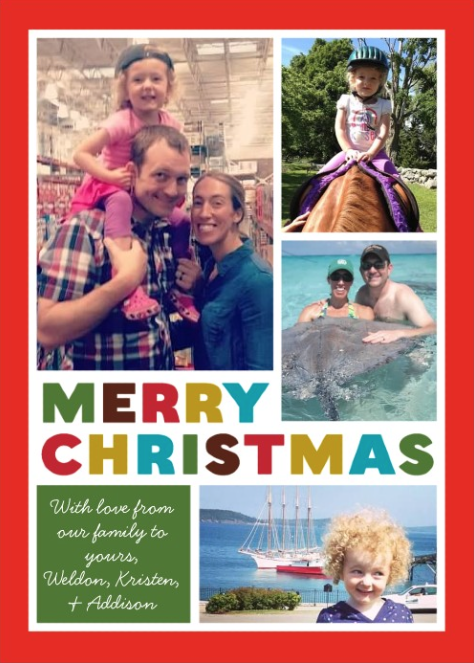 Inspired Whims: Merry Christmas from our House to Yours! We're off to visit family for Christmas in Colorado. Nothing like being in the mountains for Christmas! I'll be "off" for the next week until Jan 1st, but I wanted to wish you all a very merry Christmas and the happiest of New Years!